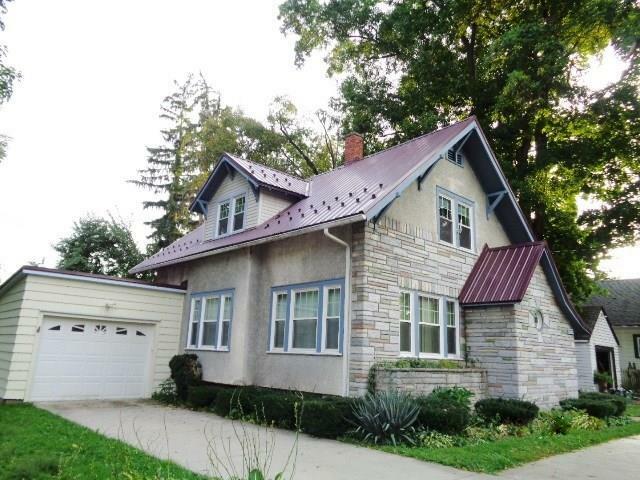 Nicely maintained colonial home with GREAT improvements! So nice to be able to move into a nice home without worrying about updating or replacing anything-it's all been done for you!! Lots of beautiful woodwork, a bathroom on each floor,Gleaming hardwood floors, formal dining room, spacious living room, municipal town water service, Upgrades include: new storm doors,8 year old windows, upgraded electric(circuit breakers), 3 zone baseboard hot water heat, kitchen, bathroom sinks & toilet,basement windows,gutters replaced. Plus-concrete driveway and wallkways-2011, garage door-2014, sewer line-2014,new steel roof on house & garage-2014,new kitchen floor in 2018. Modern bright white kitchen with large island has sliding doors out to patio, nice backyard with room! Truly a pleasant home! Directions To Property: Rt 39 To Orchard , Just Outside Of Gowanda.